The Associated Press, the American Medical Association, Dallas News, Deloitte, Gagen MacDonald, Morningstar, the Page Society. Rivet tells your stories and gets them heard and seen. Movie reviews: 'Hellboy' hits theaters 4/12. The voice of leaders. Their stories of risk, crisis, and disruption. How will you embrace complexity to lead, navigate, and disrupt to accelerate performance? Listen to learn how others have. We talk about all things well-being. Stay up-to-date with the latest health and wellness trends and discover tips and tricks along the way. A first-hand look at stories from Page Society member companies and how they engage stakeholders through digital platforms. Stay in the loop on innovations and emerging issues impacting physicians and public health today. 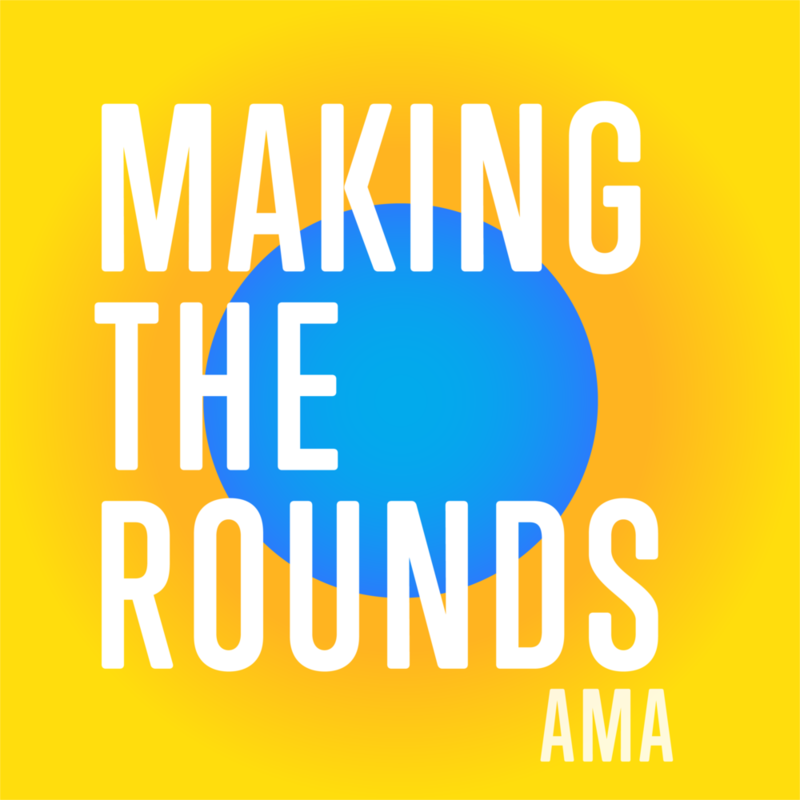 Making the Rounds features advice, interviews, and discussions on the most important topics impacting residents’ lives and careers. What if you had 3 minutes to change the world? Fast Pitch is a brand new podcast series from the Social Venture Partners, a group of civic and business leaders on a mission to create social change -- but they won't just be writing a check. 15 charities each get 3 minutes to convince our judges that they have the vision and passion to create lasting change. The missions are real. The advice is real. And most importantly, so is the money. This, is Fast Pitch. Listen to the latest headlines from The Dallas Morning News! We’ll roundup top headlines from north Texas and around the world twice each day during the week and once for weekend mornings. 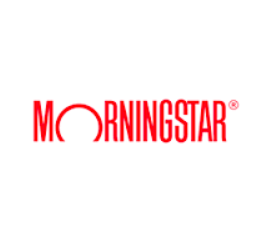 Get stock, fund, and ETF picks and tips from Morningstar’s team of investment analysts. Brought to you by the worldwide reach of the Associate Press Sports Department, the PodcastOne Sports Minute gets you up to date on what's going on in the world of sports. A deep dive into the stories of Innovation Winners, featuring the highs of their successes and lessons learned. Hear Rivet's award-winning news stories and features.